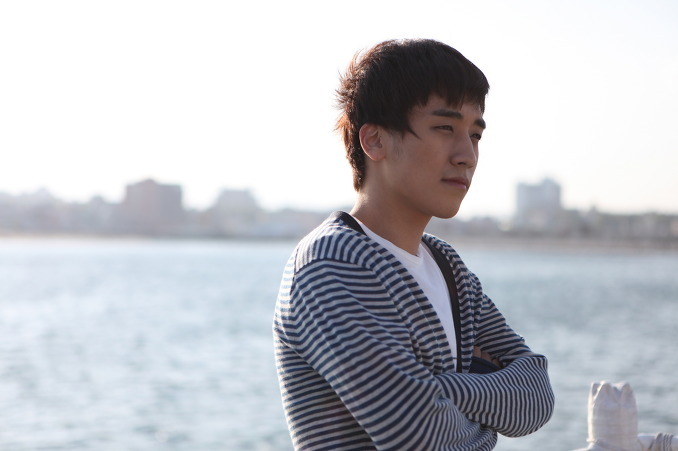 After graduating from high school Min-seo (Seung-Ri) fails to get into college. He spends the next year cramming for his entrance exam once again. 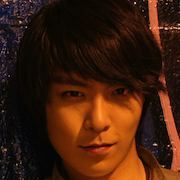 Jeong-hun (T.O.P) is a university student fresh out of high school school. "19-Nineteen" opened #7 at the South Korean box office in limited release, selling 13,563 tickets on 81 screens and accounting for 0.7% of all tickets sold during its opening Nov. 13th-15th weekend. I love BIG BANG always have and always will. Always and forever a VIP. Thumbs up!!! Mar 14 2013 1:00 am It is a nice movie. 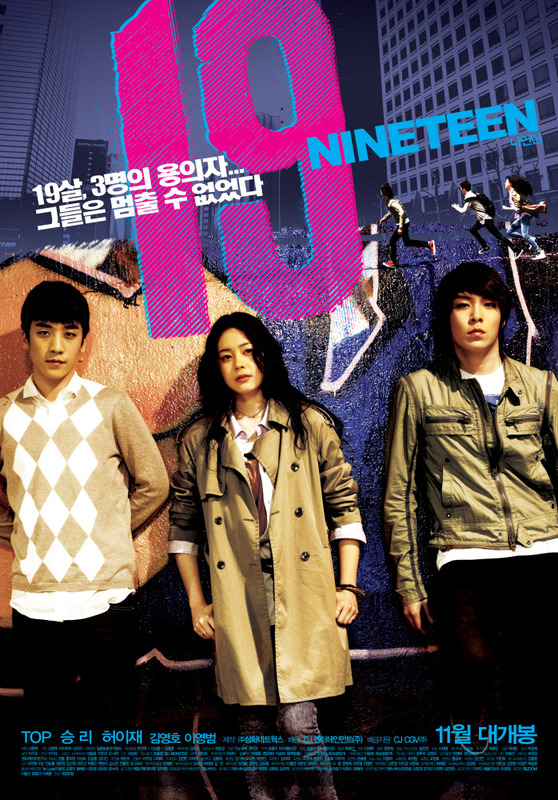 Songs were really good and Seung-Ri's acting is really amazing. He seems acting very naturally. Thumbs up!!! 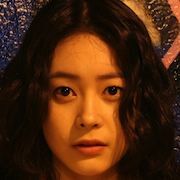 zone1 Dec 16 2012 3:08 am Anyone knows who play the character as the dead girl a.k.a Oh Yeong Hee? freemovie Nov 12 2012 6:49 pm Very good movie, I like. fbvip Aug 05 2012 7:09 pm This is such a great movie. There isn't any fluff in it. Very real and has an interesting plot. This movie is so underrated. 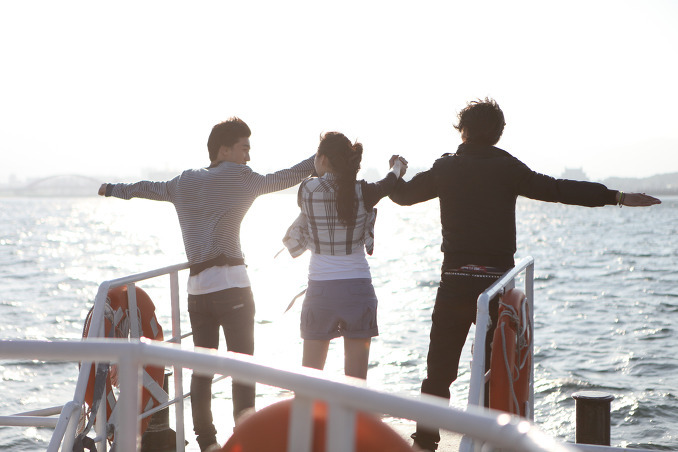 Vicky Jun 10 2012 7:32 am The movie is sort of hilarious because of Seungri and Top. I watched it because my biases are in it. Shin Min Hee is gorgeous! No wonder Min Seo was filming and capturing pictures of her. I wonder what would my life be if I'm going to turn 19, I'm still 13. 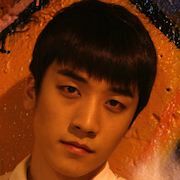 Hebe May 24 2012 8:58 am Omg this drama is soooooo great, I love Seungri very much!! jessica Oct 12 2010 6:44 pm Love the ploot!!! But damn the trailer was nothing!! I want at least another 10 seconds. This is like nothing if people who don't know about the plot. yurika yuri Sep 20 2010 6:48 am OMG! i love the plot >,,< yay! !